Eat Fresh! At Sunrise Convenience Stores Subways! 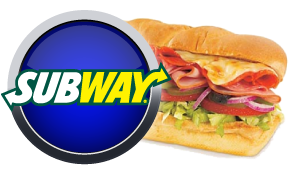 Visit one of our locations with Subway!